These vibrant cosmos are a great addition to your garden to add beauty and attract butterflies & bees. 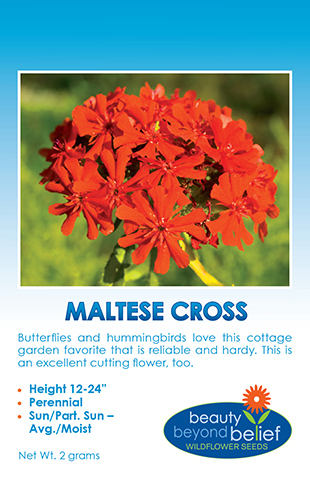 They are an easy-to-grow annual and can be very drought tolerant. These vibrant cosmos are a great addition to your garden to add beauty and attract a variety of butterflies & bees. 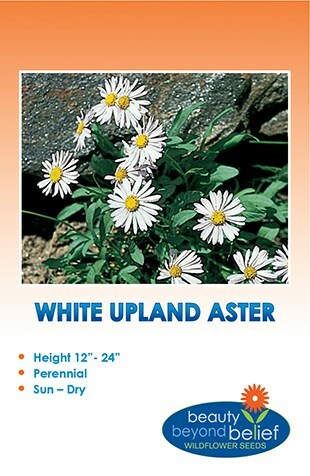 They are are extremely easy to grow in any reagion and can be very drought tolerant. Sulphur Cosmos make great cut bouquets! These are shorter and bushier than the pink/white/red cosmos varieties.